As a blogger, my smart phone is one of my most treasured possessions. It is an essential tool for my work. I need to be checking social media and posting regularly – and I need a smart phone camera that is high-quality and reliable. As a parent I also rely on my phone’s camera. One of the great things about modern technology is our ability to capture those special moments which, in past years, would have gone undocumented. In under two decades, the smart phone has transformed the way that we interact with the world. I love technology and I love the way it enables us to be creative in ways that we never knew were possible. 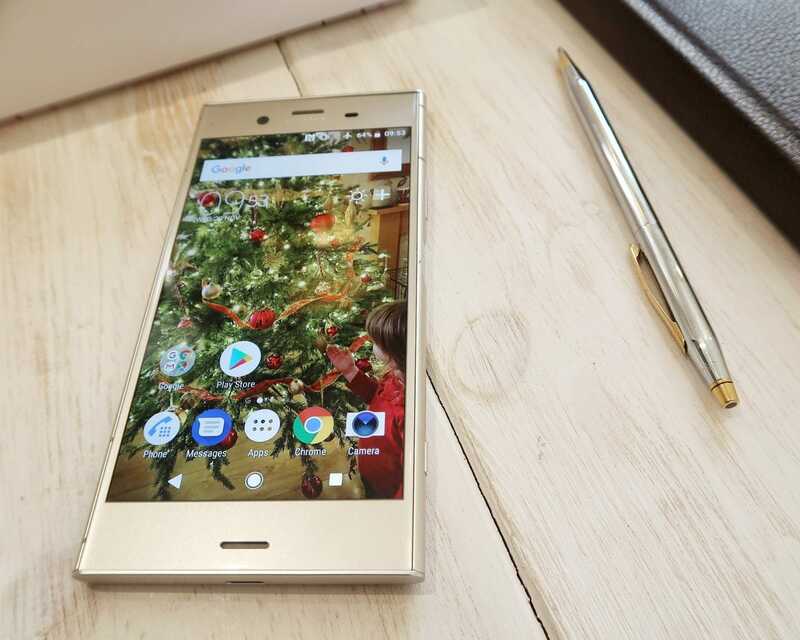 So, when Sony asked me to try out their latest flagship phone, the Xperia XZ1, I was excited. The Sony Xperia XZ1 takes the ability to document special moments a step further with several camera functions that you have not seen before. Over the next few days and weeks I am going to be putting the phone, and specifically the very snazzy camera, to the test. Look out for more information on all my channels and for some of the innovative photography and video I will be sharing on my Instagram account. In the meantime, here is what I have learned after having the phone for a few days. There is no doubt that the XZ1 is a handsome phone. It is sleek and stylish and big without being intrusive. The beautiful 5.2 inch full HD supported display is crisp and clear. The phone is also lighter than some other similar spec phones, but manages to still feel sturdy and robust. 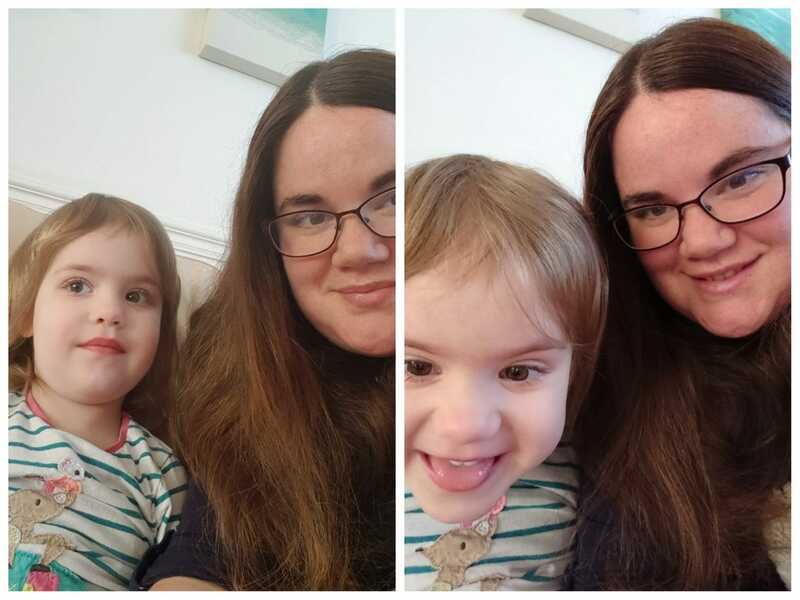 On the picture below, you can see a close up of the screen and a picture I took of Littlest on the phone itself – I think you will agree that the picture quality is amazing and the display is rich and vivid. 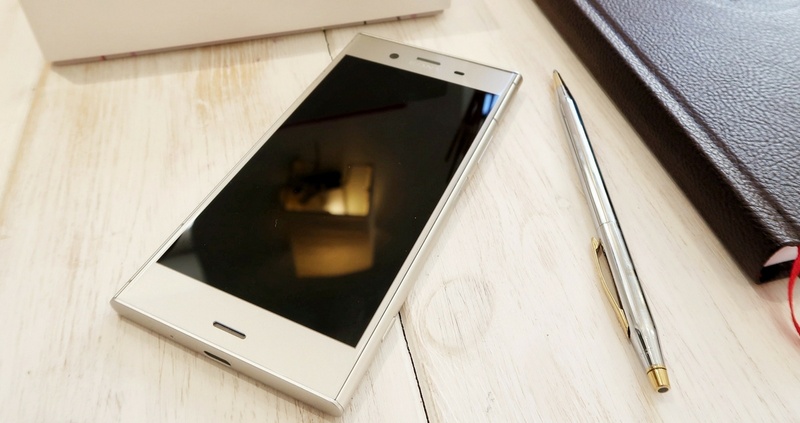 The Xperia uses android, which I generally find very easy to use anyway. The set-up was extremely quick and simple – you just follow a few succinct instructions and the phone is ready to go. Two of the most pressing issues for me, when choosing a new mobile phone, are battery life and storage. There is nothing more annoying than running out of battery just when you need to take that adorable shot – or seeing the exclamation mark appear that says the phone storage is full. This usually happens just as you want to take several photos and you are miles away from a laptop to transfer files. I have found the Xperia XZ1 has an impressive battery life. A single charge lasted me the majority of the day – and I use my phone A LOT. In addition, the 64GB storage and micro SD card slot means that even the most prolific of photographers can go weeks, or even months, without needing to transfer files. 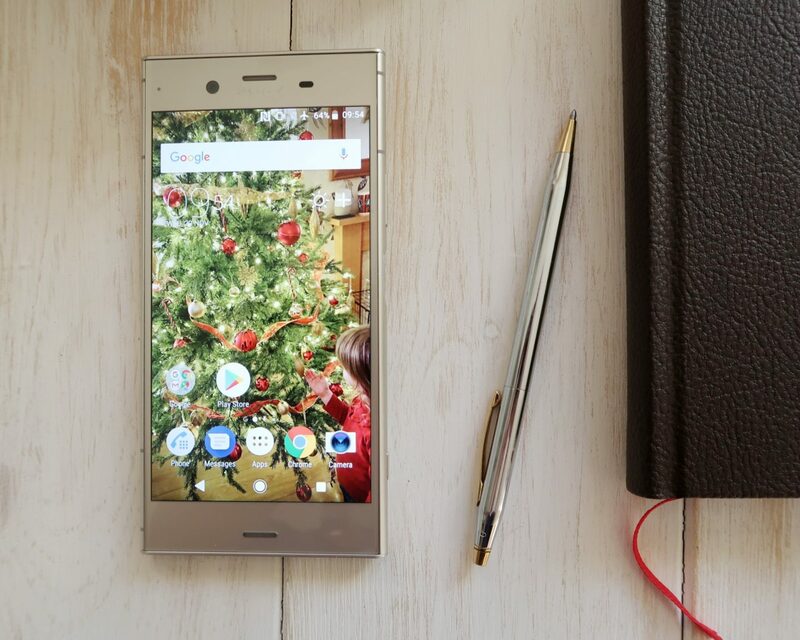 The innovative camera is one of the most important selling points of the Sony Xperia XZ1. I have been experimenting with some of the functions and there are several that stand out as being different to other smart phones. Firstly, the Motion Eye™ camera with Predictive Capture starts buffering images one second before you press the shutter button. As someone who takes a lot of pictures of children – and fast-moving puppies – this is an exciting development. It also gives you a selection of shots to choose from so that you can pick the best. The video function also has a Super Slow Motion function. This means that the camera records 960 frames per second. The footage is four times slower than videos from other smartphones and should enable me to create some breathtaking and creative video snippets which I hope to share on Instagram soon. The SteadyShot™ feature, with 5-axis image stabilisation, compensates for shaking movements in five different directions, so your videos end up clear and smooth. This is a great plus for someone who, like me regularly uses their phone to take video too. All this – and you get a 9 megapixel main camera and a 13 megapixel front-facing camera. They both work brilliantly in low light. 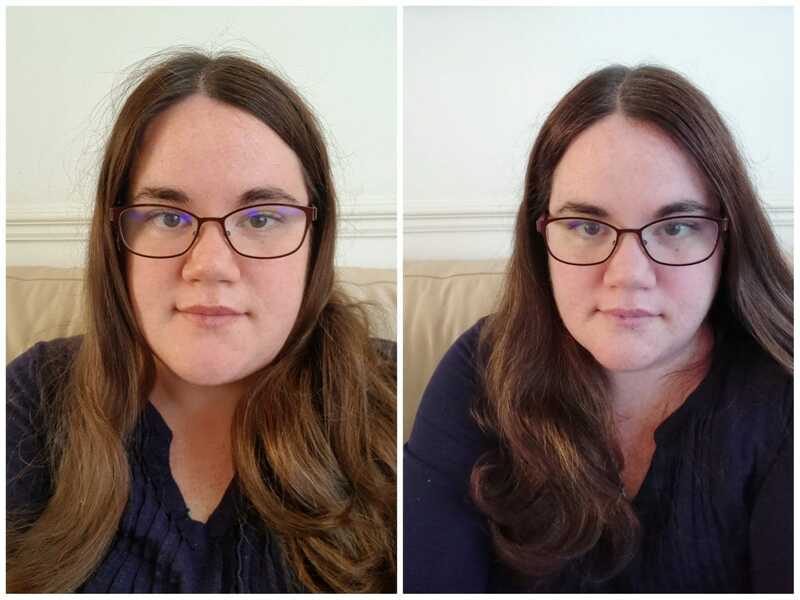 The front camera also has the benefit of an angle which is much wider than most phones on the market. You will not struggle to fit friends into a selfie with the Xperia XZ1! Again, on the left you can see my previous phone and on the right the Xperia XZ1. 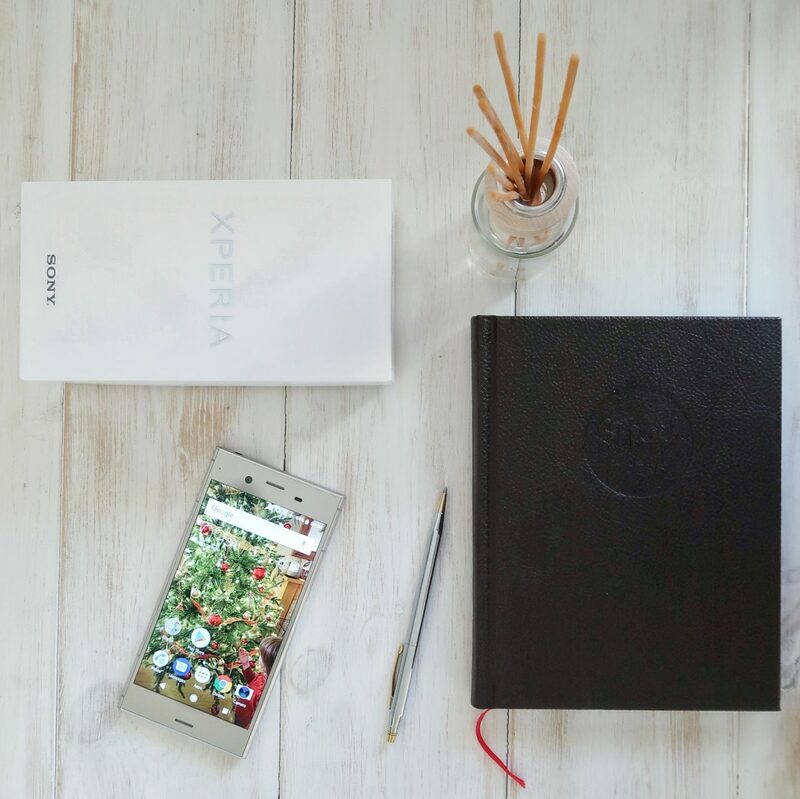 Overall, there is no doubt that the Xperia packs some impressive technology and a package to rival the most sought after phones on the market. I cannot wait to experiment with the camera and phone functions over the next few weeks and share some more of my findings. This is a paid collaboration with Sony but all words and opinions are my own.